Overall great apartment com...Review From Modern Messagesubmitted by Jacob D. - Apr 11, 2019 |Recommended: YesOverall great apartment complex. Staff is extremely friendly and helpful, location is perfect, and the apartments themselves are very excellent. Overall Good Experiencesubmitted by Sarah H. - Apr 02, 2019 |Recommended: YesI lived at the Junction for 9 months so far and have had an enjoyable experience. The location is perfect if you are a University of Arizona student. While the area around the apartment can have some interesting characters, I always felt secure inside the gate. I was treated with respect and professionalism when dealing with the front desk. My only complaint is that I was promised that the hallways of the complex would be power washed because of their gross condition at the beginning of the school year following move in and that never happened. When speaking with people who live in other apartment complexes in the area, I have had the greatest experience in comparison. Great place to live and I would recommend to a friend. Overall, pretty good. Somet...Review From Modern Messagesubmitted by Shannon C. - Apr 01, 2019 |Recommended: YesOverall, pretty good. Sometimes I do not feel comfortable with the homeless people sitting on the steps in front of the gate. Other than that, the office staff and maintenance is awesome and helpful. I love living in this apart...Review From Modern Messagesubmitted by Taylor S. - Mar 28, 2019 |Recommended: YesI love living in this apartment complex. I think it is in the perfect location, its walking distance to downtown and 4th avenue. The rooms are huge which I love and the staff is so nice. 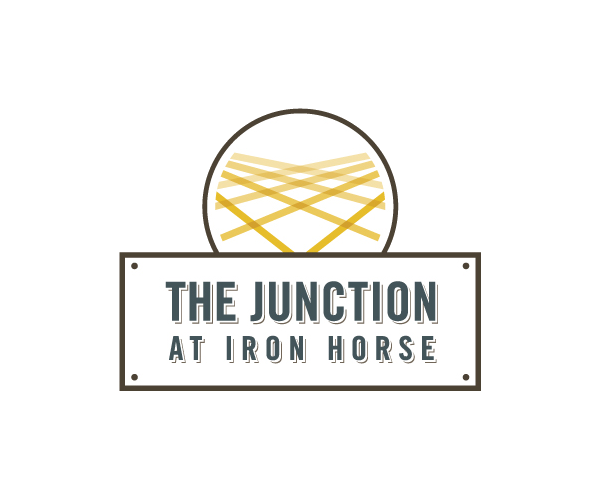 The Junction at Iron Horse ...Review From Modern Messagesubmitted by Giovanni R. - Mar 21, 2019 |Recommended: YesThe Junction at Iron Horse has a good location. It is right next to the streetcar route. The maintenance staff is also really responsive. It's a little too pricey though. I am having a wonderful tim...Review From Modern Messagesubmitted by Anthony, . - Mar 12, 2019 |Recommended: YesI am having a wonderful time living at the Junction. I am very satisfied with my apartment, and the staff is very friendly and available to help. Great experience. Amazing S...Review From Modern Messagesubmitted by Ethan M. - Mar 08, 2019 |Recommended: YesGreat experience. Amazing Staff. Really enjoy living here. Great experience. Amazing Staff. Really enjoy living here. Great experience. Amazing Staff. Really enjoy living here.